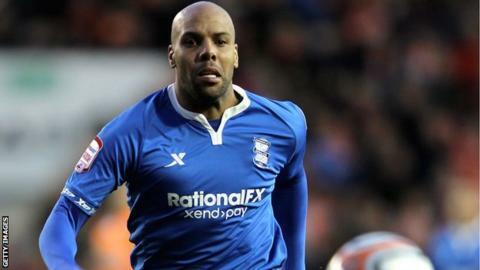 Birmingham striker Marlon King and Motherwell winger Chris Humphrey have been omitted from the Jamaica squad after breaking curfew rules. Coach Theodore Whitmore chose to exclude the duo from the team's opening two World Cup qualifiers against Guatemala and Antigua & Barbuda. "This is consistent with the coach's zero-tolerance approach for acts of indiscipline," the Jamaican FA said. Jamaica play on Friday and Tuesday and also face the USA in September.